Dr. Shefali’s books will change your world. Her latest book, THE AWAKENED FAMILY, gives us daily skills and tools to revolutionize our families and our parenting. This book holds the potential to liberate both your child and yourself from the clutches of anxiety leading you toward a transformed sense of peace and joy. Her first book, THE CONSCIOUS PARENT, has been endorsed by Oprah as one of the most profound books on parenting she has ever read. Her second book, OUT OF CONTROL, offers a unique and brilliant perspective on why traditional means of discipline don’t work with our children and what we should do instead. Dr. Shefali is a world-renowned wisdom-teacher who teaches workshops and courses both online and in-person around the world. Taking her courses have the power to change your life. They can be taken in the comfort in your home. Start the conscious revolution now. Dr. Shefali is a world-renowned clinical psychologist who received her doctorate from Columbia University, New York. She specializes in the integration of Eastern philosophy and Western psychology, making her an expert in her field. Her message has the potential to change people’s lives for generations to come. You can schedule a coaching session on Zoom/Skype/phone. 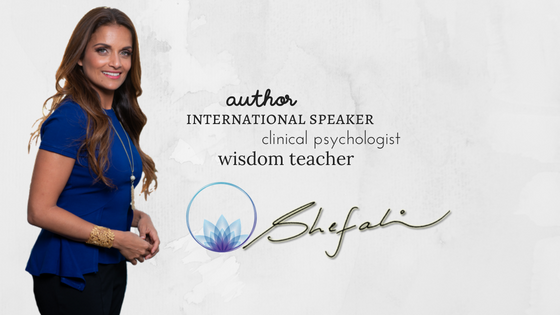 Dr. Shefali is a keynote speaker who presents at conferences and workshops around the world. Some of the venues at which Dr. Shefali has presented are: Wisdom 2.0, TEDx, Kellogg Business School, The Dalai Lama Center for Peace and Education, and many more. She has had key collaborations with Goldie Hawn’s MindUp Foundation, Kids in the House and many educational and transformational centers around the world. Did you know Dr. Shefali is available for hire at your next event or conference? You can contact her by clicking the button below and request one of the most transformational speakers available today. Please reference this page as a resource for Dr. Shefali. Any copy from this page can be used as a byline for articles, blog posts or anything affiliated with Dr. Shefali. This section of Dr. Shefali’s “About Dr. Shefali” serves as written consent for the use of anything related to Dr. Shefali utilized and / or referenced on a media or social media website. Currently, Dr. Shefali will not accept phone calls with regards to requests until a contact form is completed and submitted.  Please note, the ONLY images which are authorized for use without Dr. Shefali’s written consent are located in the file below. To access and download the images please click the button below to view all the images. Wisdom 2.0 is a global community of people dedicated to living with deeper wisdom, compassion, and awareness in the digital age. The TEDx Program is designed to help communities, organizations and individuals to spark conversation and connection. An organization with a mission of educating the hearts of children by informing, inspiring and engaging communities. A platform for on-going collaboration between Kellogg faculty, corporate innovation leaders, nonprofits and government.